What are we talking about when we talk about formal equivalence? According to Harvey, formal equivalence or ‘linguistic equivalence’ means a ‘word-for-word’ translation. Using examples from French into English, Harvey holds that authors differ over the acceptability of formal equivalence, but still maintain that formal equivalence is the dominant method in legal translation; which “[i]deologically speaking […] is in keeping with the dogma, long imposed on legal translators, of literal translation or adherence to the letter rather than the spirit” (Harvey 2002). Harvey’s examples are not original. Citing other authors, he exemplifies formal equivalence with “Conseil constitutionnel = Constitutional Counsel” (Cairns and McKeon 1995) and “notaire = notary” (Dickson 1994) (for an analysis of how this second example fails between Spanish and English, see (Arturo 2019)). But aside from lacking in originality, Harvey has a point: formal equivalence is the most widely used method of translation by legal translators, whether they realize it or not. When legal translators say that, when in doubt, translate word-for-word, they are basically embracing formal equivalence. And that’s how we end up with Court of Cassation for a U.S. readership or notario público for an Argentine readership. Faithful, sure. But will the reader understand it? Not necessarily. Yet we continue to resort to formal equivalence under the assumption that, as secondary drafters, translators have no power to interpret the source text beyond any strict adherence to the letter. Under that pretext, some go as far as to reject any attempt on behalf of legal translators to capture anything even remotely similar to the intended spirit of their source text to render cleaner, more readable translations in plain language for fear of somehow offending the Gods with their infidelity to source. 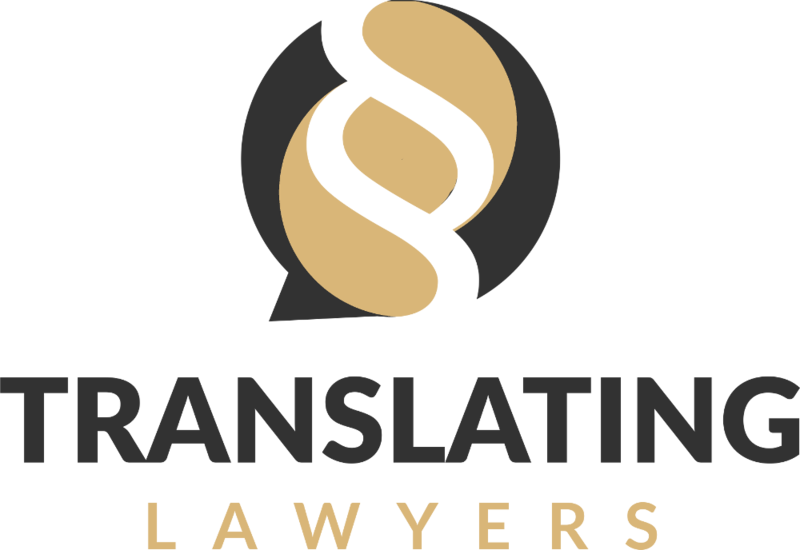 Of course, one could argue that, given the difficulties even the courts face when trying to interpret the spirit of legal texts, it’s no wonder legal translators are advised to stick to the letter. If legal professionals, including the courts, can’t agree on what the spirit is, how can we expect language professionals (who, by the way, may be great translators but often lack legal training) to correctly interpret it and convey it in a foreign language? Strictly speaking, we don’t even know what it is. These naysayers have a point, but only to a small extent. Sure, legal interpretation is a science in its own right (being a moderate legal positivist from the Civil Law world, I’m happy to embrace the notion of legal science), but it’s not one that’s exclusive to the courts. We all interpret legal texts, we just do it for different purposes. Does that mean that the interpretation should be different? Of course not! In ontological terms, interpretation is interpretation (how’s that for tautology? ), but interpreting to hand down a decision (the way the courts do) is only different from interpreting to reconstruct the message in a foreign language (the way translators do) in terms of purpose. While courts interpret against a backdrop of political pressure, ideology, and non-linguistic considerations that are foreign to translators, the linguistic aspects of legal interpretation are the same, no matter what you are doing. When interpreting a contract in which an ambiguous “shall” could mean either future intention or obligation, the legal interpreter (be it a court or a translator) will still ask themselves what the party really intended to achieve with the problem clause in question and will resort to a linguistic analysis of the clause in the context of the broader document to decode the problem term. The difference? The court can breathe meaning into the problem clause. The translator can’t. So, the court will hand down a decision while the translator is instead obligated to go back to the client, bring the ambiguous term or clause to the client’s attention, and respect the client’s decision about how to proceed because ultimately only the client can inform the translator on his or her intended purpose. Thus, it all boils down to a difference in purpose that only affects your interpretation method if your method is ideologically loaded and/or unscientific. If you develop a clean method of interpretation, one that is grounded on solid lexical, grammatical, and textual considerations, formal equivalence makes less sense. Why render a translation word-for-word if we can take the time to understand what the source text really means and reconstruct it in the target text in naturally-flowing, idiomatic language? One may reasonably wonder if formal equivalence is so bad, why is it so widespread? I’d argue everything from unfamiliarity with the law to tight deadlines, but that’s a different discussion. Formal equivalence can make sense sometimes, but only under very specific circumstances of cross-pollination between legal systems and cultures (Kelsen’s “grundnorm” as “norma básica” comes to mind), but other than specific terms, entire paragraphs rendered through formal equivalence are often nonsensical and there are many better ways to translate, which we’ll continue to explore in this mini-series. So, be sure to check in again soon for part 3. (If you missed part 1, find it here). Arturo, Paula. 2019. The Najit Observer. Februrary 8. Accessed March 29, 2019. https://najit.org/word-of-the-week-notary-public/. Cairns, Walter, and Robert McKeon. 1995. Introduction to French Law. London: Cavendish. Dickson, Brice. 1994. Introduction to French Law. London: Pitman Publishing. Gargarella, Roberto. n.d. Yale Law School - Lo "viejo" del "nuevo" constitucionalismo latinoamericano. Accessed February 18, 2019. https://law.yale.edu/system/files/documents/pdf/SELA15_Gargarella_CV_Sp.pdf. Harvey, Malcolm. 2002.  "A Beginner's Course in Legal Translation: the Case of Culture-Bound Terms." 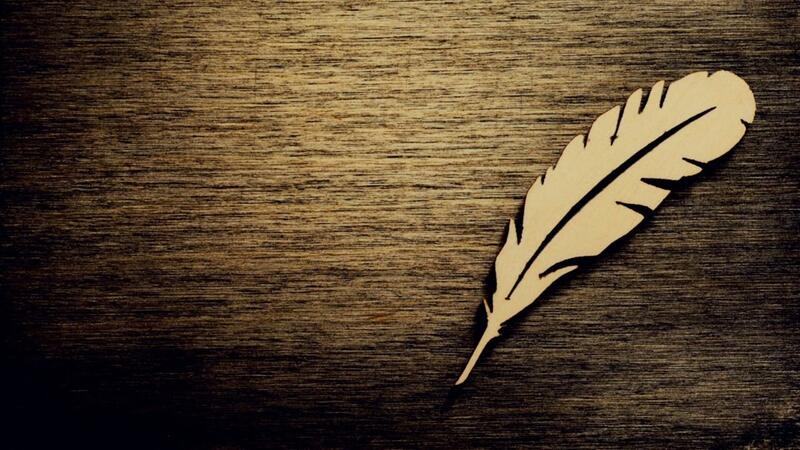 Translators' Journal 177-185. Kelsen, Hans. 1991. The General Theory of Norms. Oxford: Clarendon Press. Kerremans, Koen, Vanessa Andries, and Rita Temmerman. 2016. "Studying the Dynamics of Understanding and Legal Neologisms within a Linguistically Diverse Judicial Space: The Case of Motherhood in Belgium." Procedia - Journal of Social and Behavioral Science 46-52. Mellinkoff, David. 1963. The Language of the Law. Boston: Little, Brown & Co.
Reiss, Katharina, and Hans Josef Vermeer. 1984. Groundwork for a General Theory of Translation. Tubingen: Niemeyer. Snell-Hornby, Mary. 1988. Translation Studies: An Integrated Approach. Philadelphia: John Benjamins. Paula Arturo is a Lawyer, Translator, and Law Professor, with nearly two decades of experience in the language profession. Among other things, she is a founding member of ATA’s Law Division, Co-head of Legal Affairs at IAPTI, and member of the Public Policies Forum of the Supreme Court of Argentina. Her bragging rights include translating the works of several Nobel Prize laureates and world-renowned jurists. For weekly writing and translation tips straight to your inbox, updates on our courses, and occasional freebies! We're a GDPR compliant company, and we'll never spam you.